The Power of Packaging | Better. Packaging. It’s the very first tool that is used by brands to draw us in and persuade us to buy their products. It’s a key element of the whole marketing mix and definitely not something that should be forgotten. Packaging creates that initial opportunity for you to make an impact on your targeted consumer, compel them to pick your product up off the shelf and take it home to try. If we really think about it on a basic level, it’s most probably the one thing that holds all of the power in the path to purchase. It’s that ‘First Moment of Truth’, where a customer is confronted with the product in-store or in real life and makes that all-important decision whether to pop it in their basket or not. The ‘Moments of Truth’ were coined back in 2005 by Procter and Gamble, and in marketing are the moments throughout the customer journey whereby a consumer or user will interact with a brand, product or service to form or change an impression. Packaging fits into the First Moment of Truth, and is described as occurring within the first 3-7 seconds after a shopper first encounters a product on a shelf in store. It is in these precious few seconds that marketers have the best chance of converting a browser into a buyer by appealing to their senses, vales and emotions. This concept is now widely used throughout the marketing world and strongly considered by brands when identifying their customer segments and within their online and offline strategies. Packaging fulfils many roles. The functional role, ensuring that it will contain and protect its contents; to carry important information such as ingredients, nutritional values and usage instructions; to entice new customers, which is where branding plays its part; and of course to influence the consumer. Sometimes referred to as ‘the silent salesman’, your packaging is required to act as a form of communication or ‘storytelling’, as it were. But it will also allow you to demonstrate not only personality with its visual presence, but also lead the way in of positioning and the values of your brand. 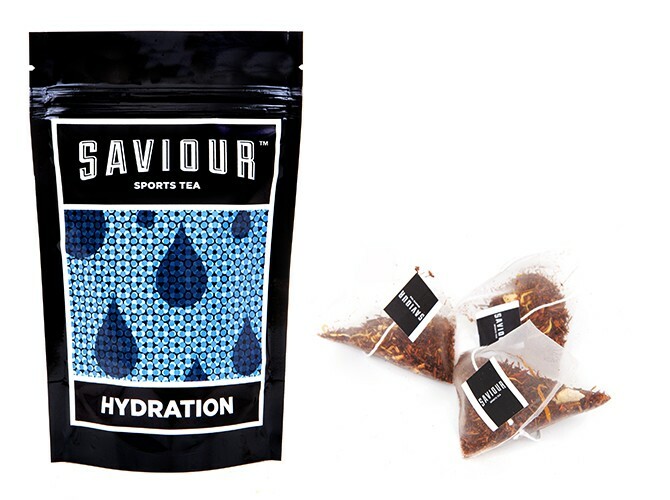 Saviour sports tea packaging by Better. While surface ‘shelf appeal’ is crucial in the supermarket, the best packaging expresses brand values at every level. Apple’s hyper-minimal packaging is as beautifully considered on the inside as it is on the outside. Their values of intuitive design and simplification are clearly communicated, even before you turn on the Mac. Kilian’s perfumes arrive in intricately lacquered display boxes. They open to reveal the perfume, presented like a fine wine, on a bed of black silk. This underlines Kilian’s ‘Perfume as art’ ethos and cleverly nods to his heritage as part of the Hennessy family. Ultimately whether the packaging evokes intuitive minimalism or luxurious excess, it all begins with brand. With our BetterBrandBuilder process, we take all of these fundamental elements into consideration to ensure that the packaging we create for our clients is on brand, conveys the right message, and tells a story; as well as being aesthetically pleasing. 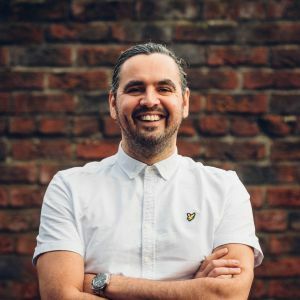 From the DISCOVER phase where we will take a business and look at it using a 360° perspective, truly getting under the bonnet of the company, to the CREATE stage, this vital groundwork can then be translated into creative in the DELIVER phase. Creative that is coherent and importantly consistent in presentation and messaging, and is truly engaging and stands out from the mediocrity in the rest of the marketplace when delivered through their relevant channels. 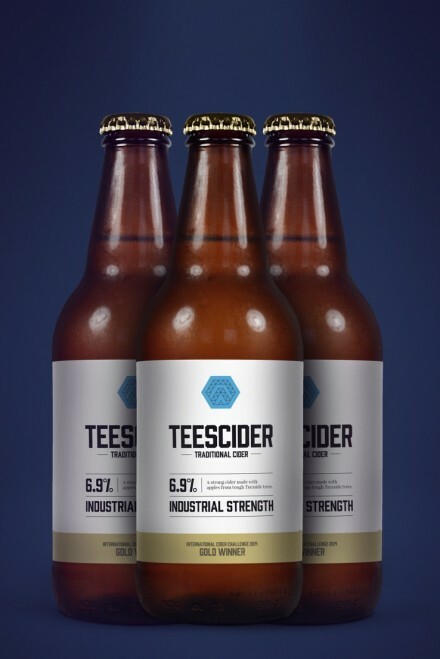 Great examples of packaging that we’ve delivered by taking our brands through this important branding process, is the work we have done for our clients CorDEX, Saviour and Teescider. At completely different ends of the branding spectrum, we have captured the essence of their product and their brand through really pinning down the essence of their businesses and looking at the bigger picture from an outsider’s perspective. 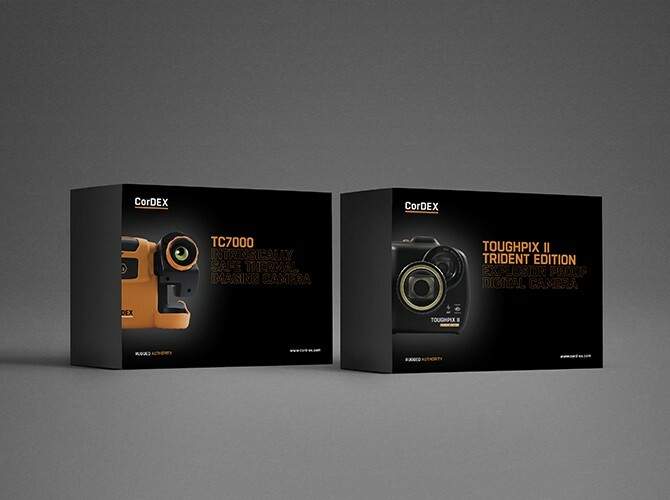 Creating packaging that brings a real tangible value to our clients is imperative, and helps them build the loyalty in their brands that they require and deserve. 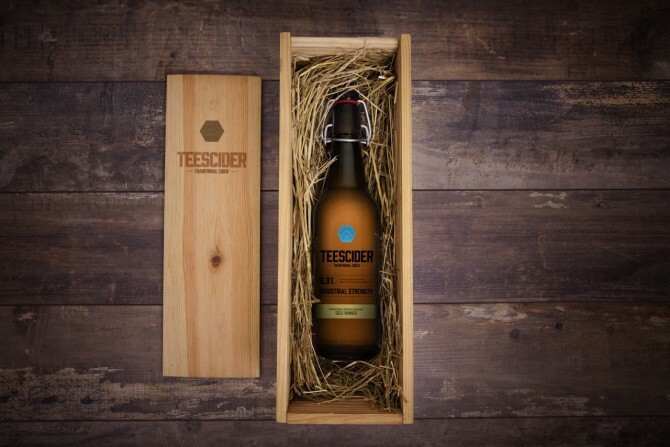 However, great packaging comes with great branding, and this is why we believe it is so vital for companies to go through a process such as BetterBrandBuilder, as it will help you to truly understand your marketplace and what will drive your target audience to choose your product over any other.